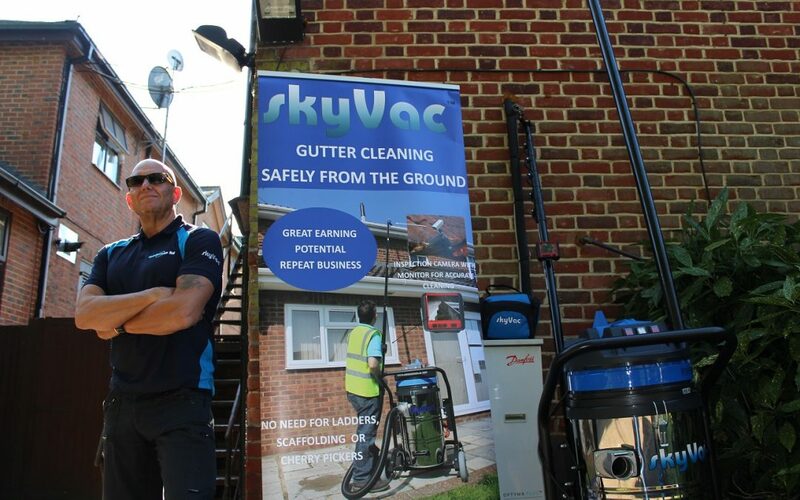 Once again the tour proved to be a popular event with many contractors and companies attending to view the latest technology in cleaning machines. Here you see Spinaclean’s UK Sales Manager Steve Whiting reverting back to a role that he performed before joining the company as head of security to many top flight celebrities. Nowadays he works alongside Paul Crosbie a Spinaclean Director, who stars in many of the Spinaclean promotional videos.